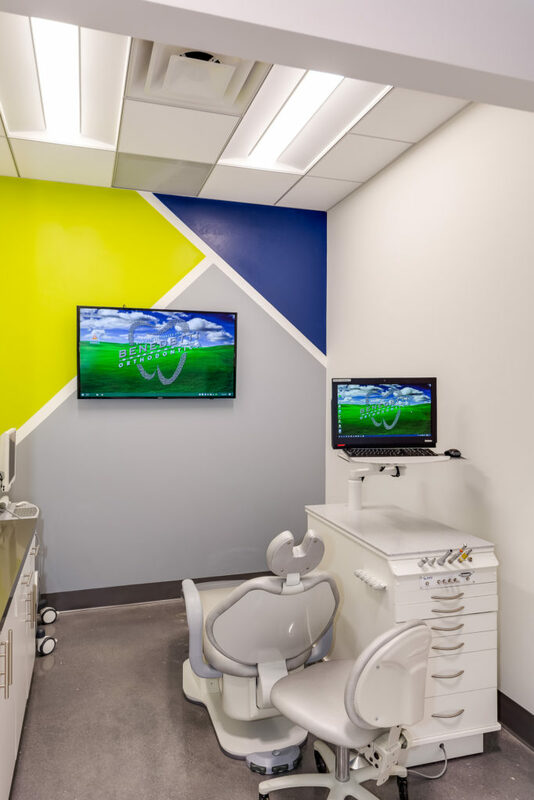 We understand your need to receive orthodontic treatment in a practice that makes you feel comfortable, safe, and welcome. 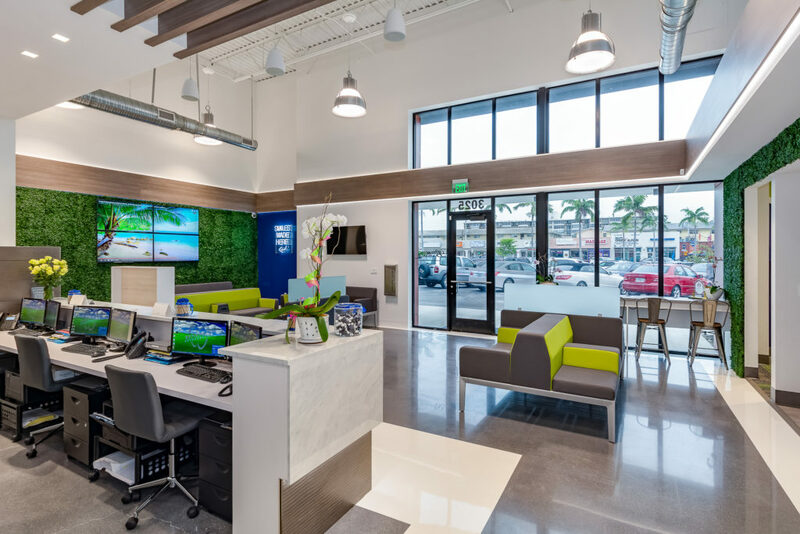 That is why we pride ourselves in making our office the absolute best in Fort Lauderdale with the latest technology! 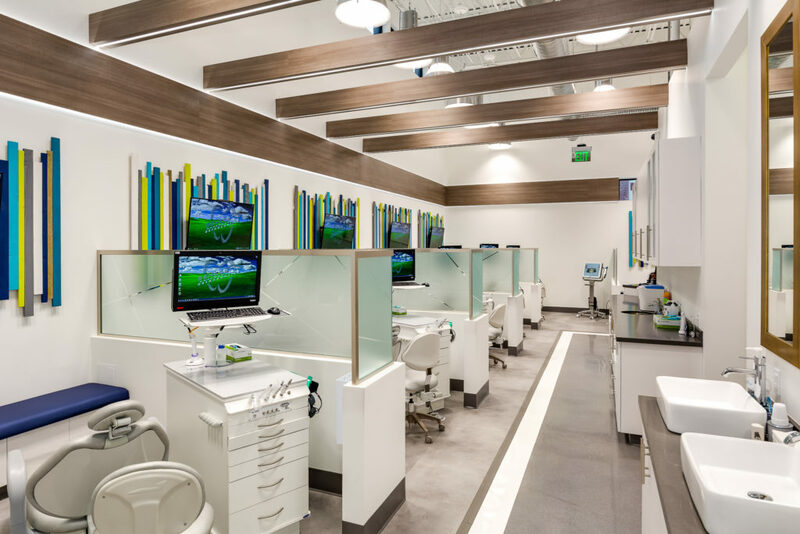 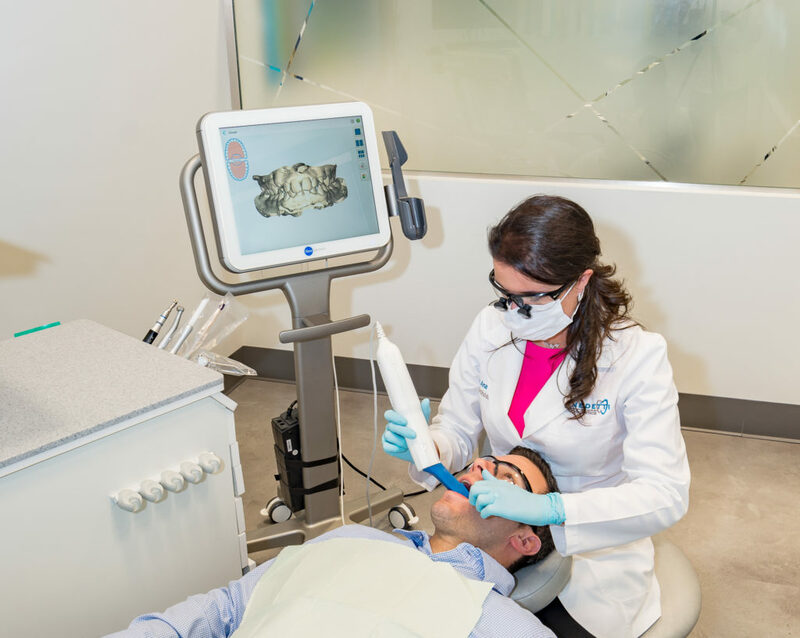 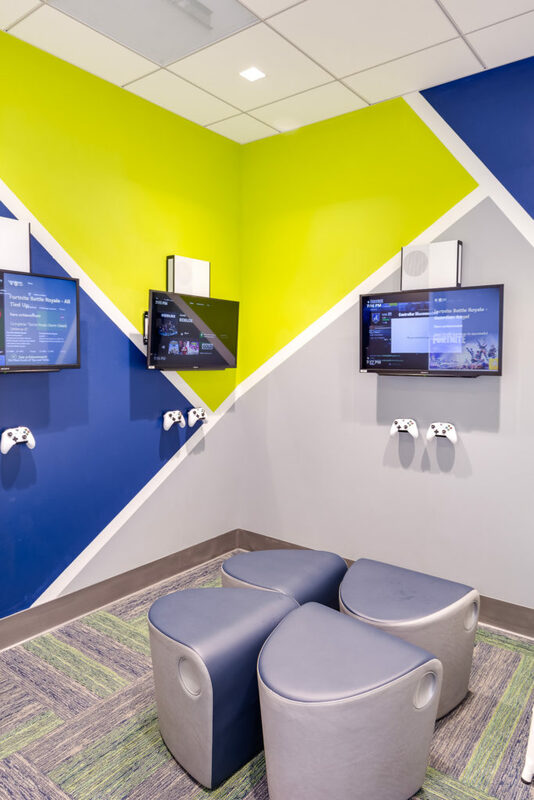 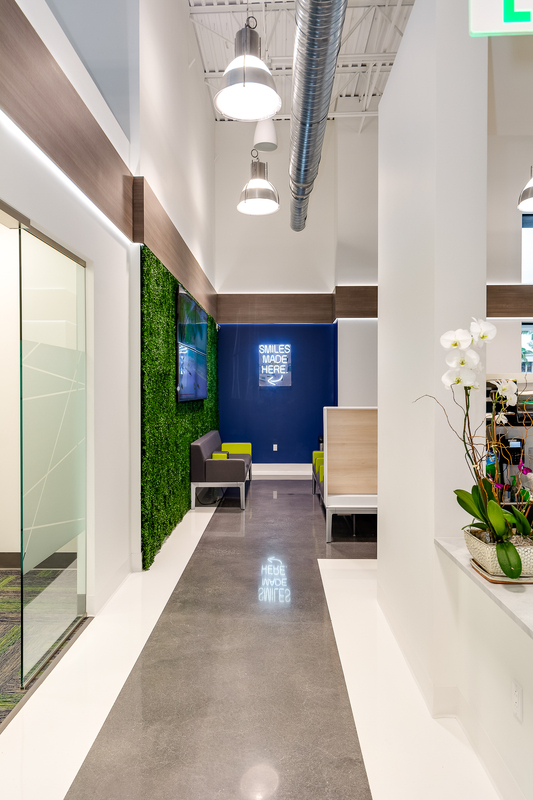 Whether you want to relax in our reception area, surf the net in our WiFi Zone, or enjoy a relaxing complimentary cup of coffee…we have done everything that we absolutely can to make your orthodontic experience one that will make you feel right at home. 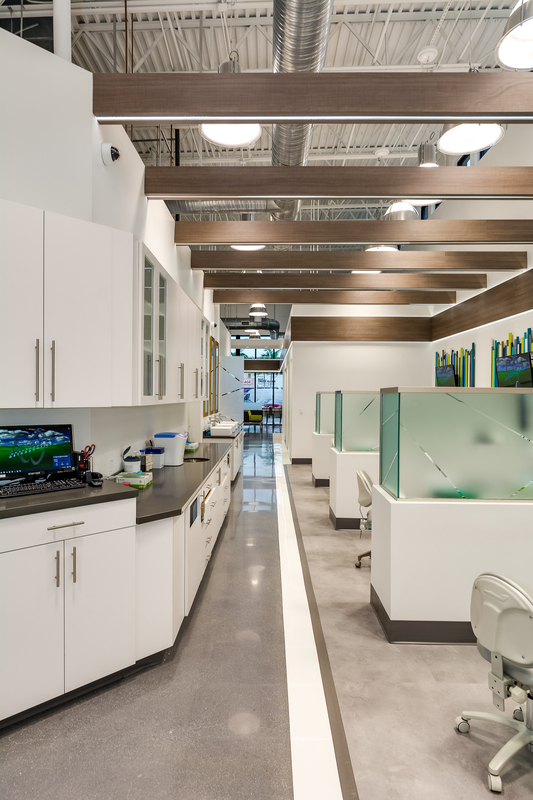 Please feel free to schedule a complimentary appointment, or stop by for a complete tour of our practice. 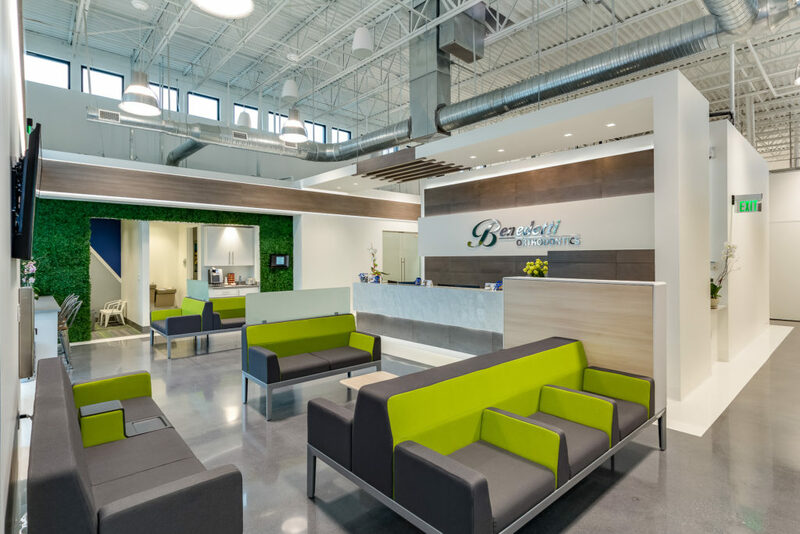 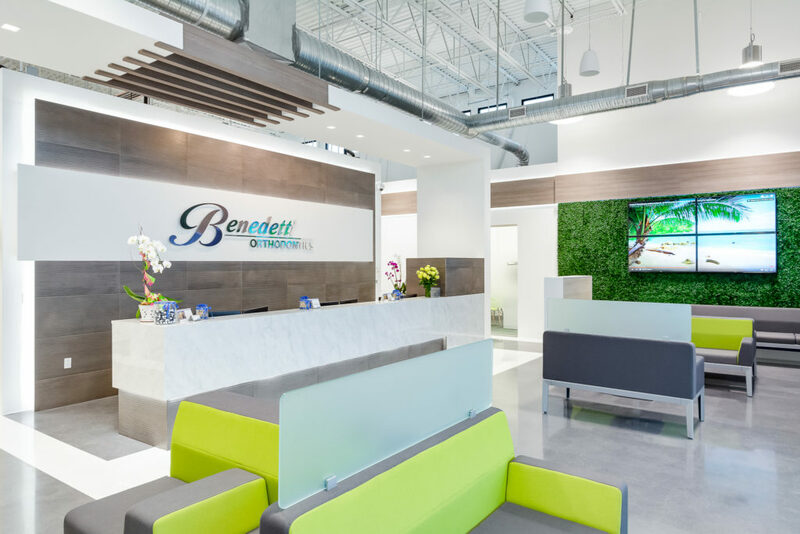 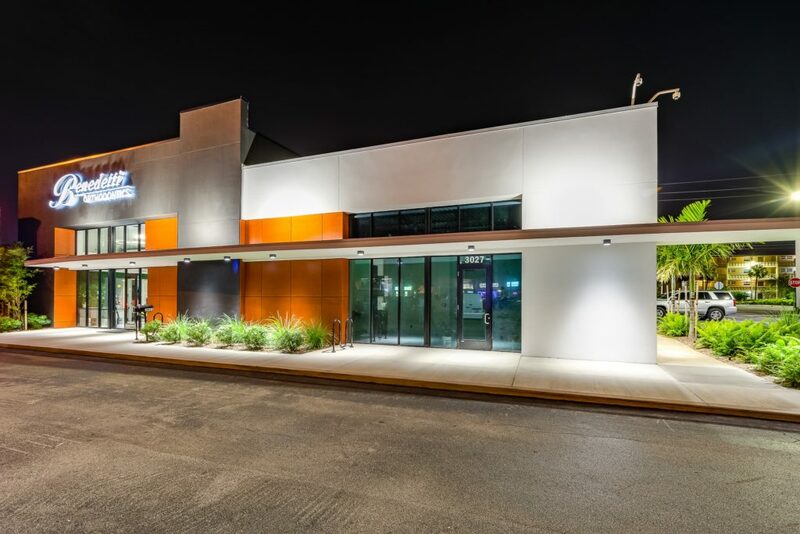 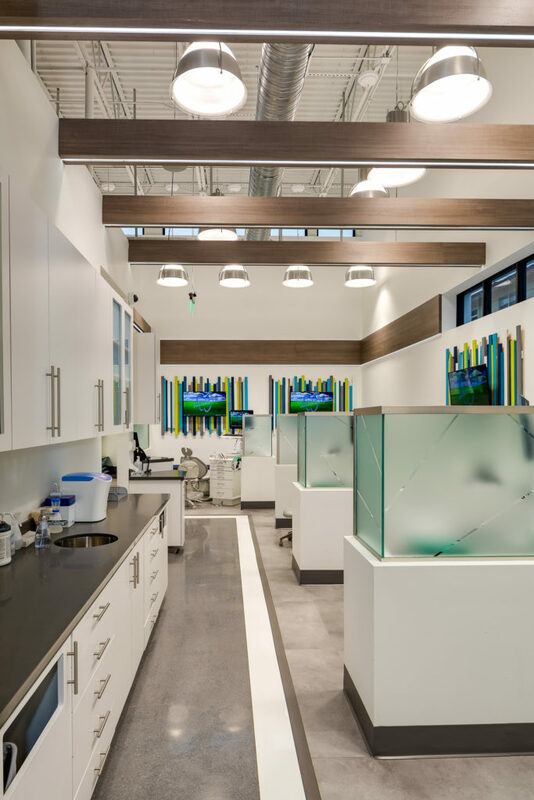 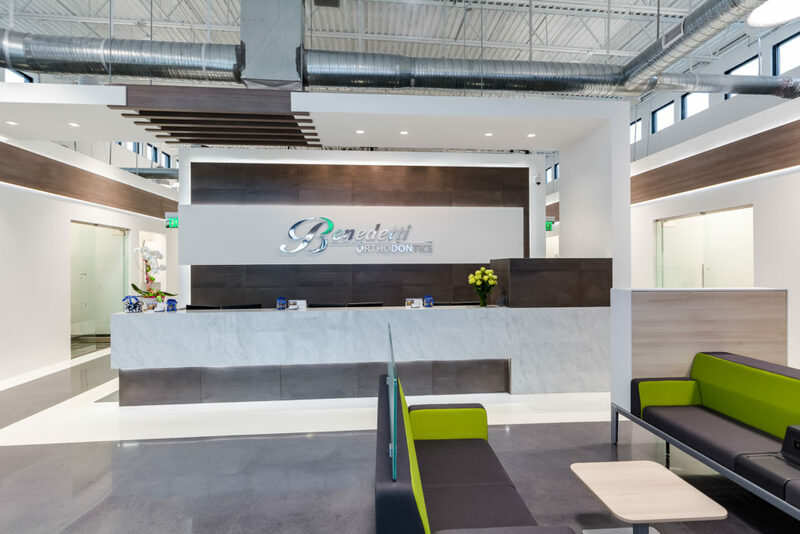 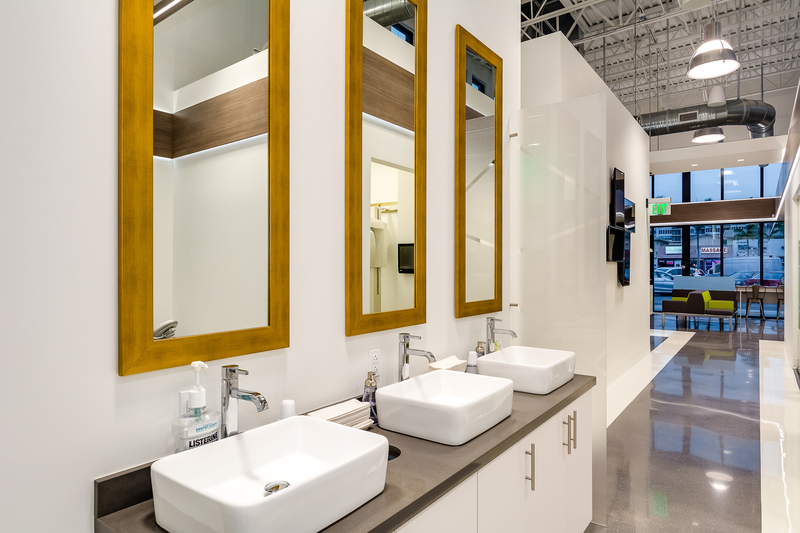 You will get to meet our entire Benedetti Orthodontics team, walk through our office and treatment areas, and learn more about the latest in the orthodontic technology that we provide!